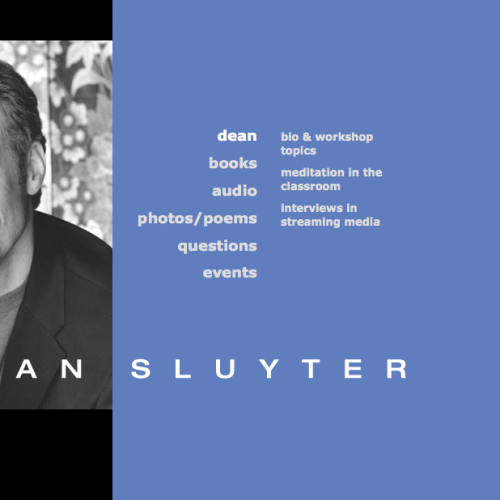 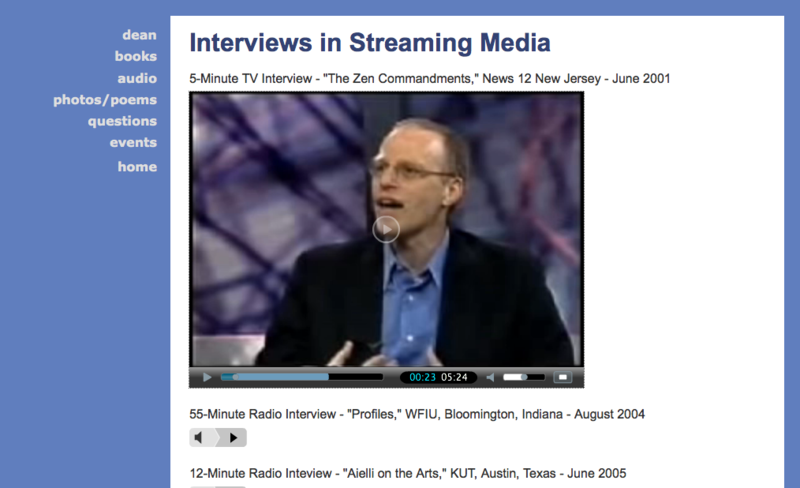 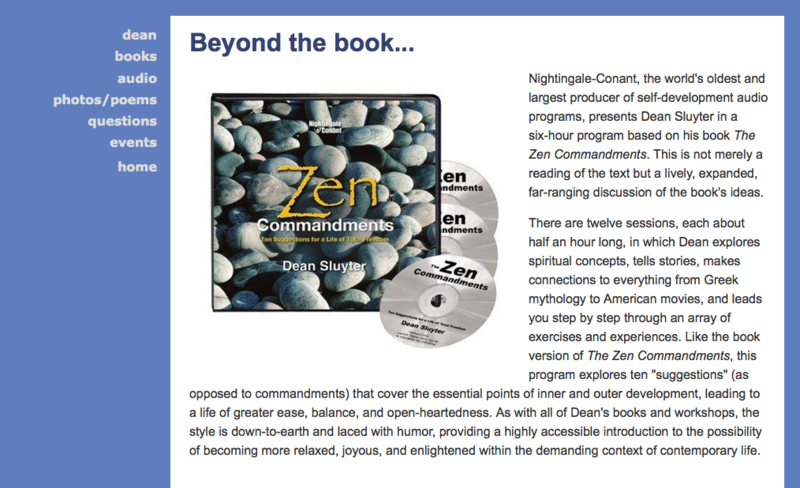 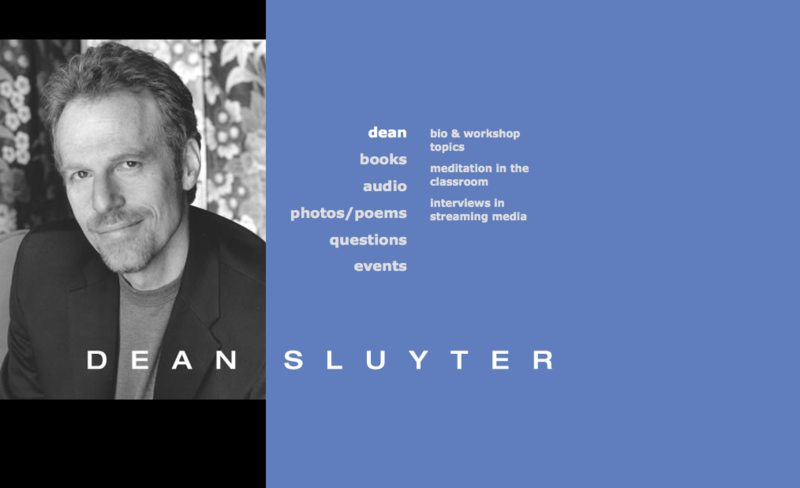 I have been working with author and speaker Dean Sluyter for over two decades. 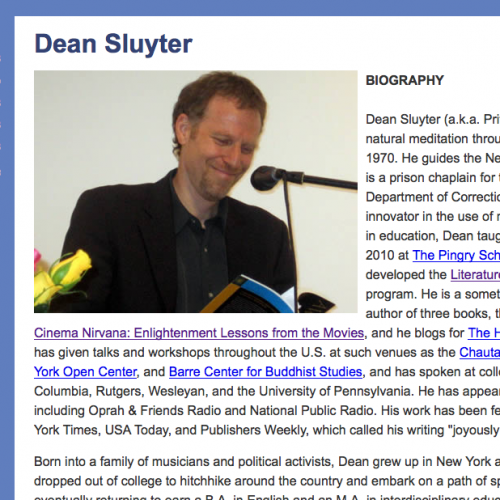 My first site for Dean dates back to 1996, when his first book, Why The Chicken Crossed The Road, was published. 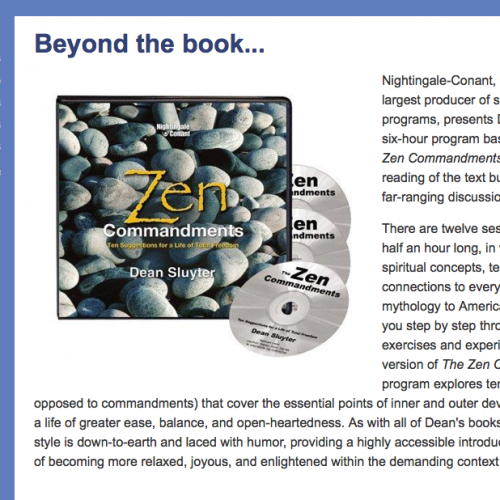 Originally written in ColdFusion using a custom CMS, Dean’s site has gone through several iterations. 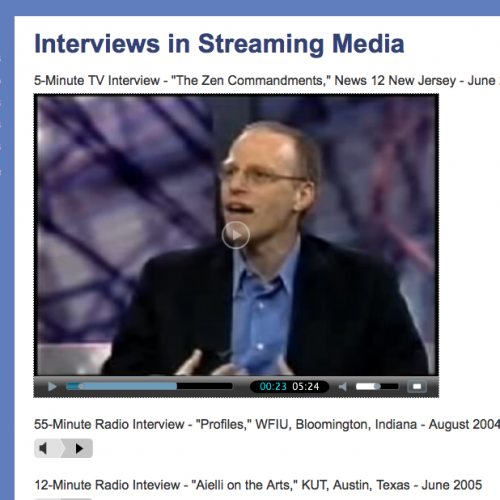 Its current version was developed from scratch in Drupal. 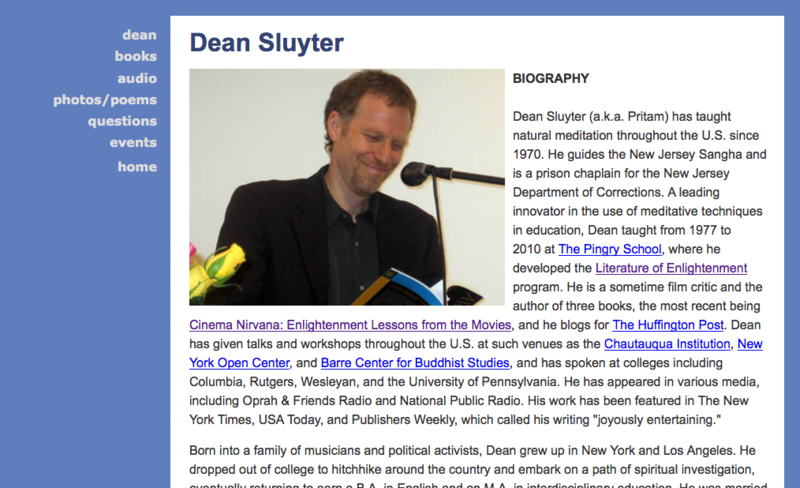 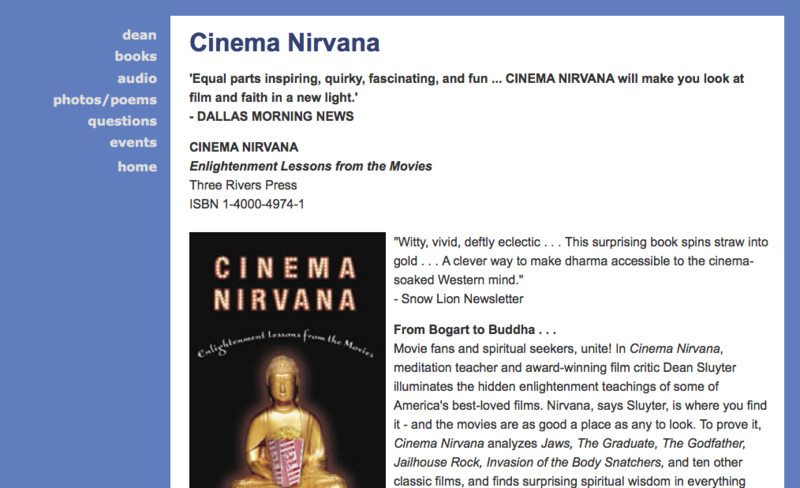 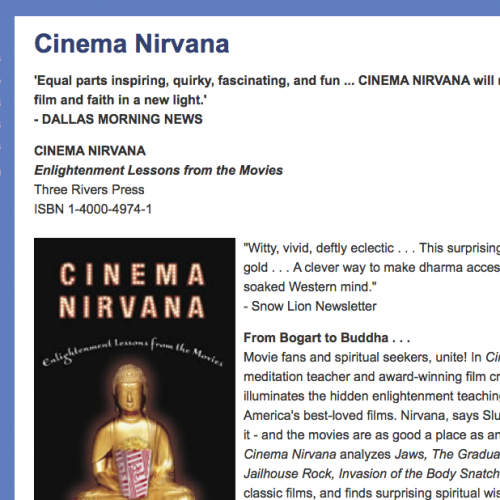 Please visit the site at deansluyter.com, or click on the images at right to view enlarged screen shots.